ALT Systems is excited to announce new partner relationships with ELEMENTS and Pixspan, offering European-proven storage and servers and revolutionary technology that solves the storage and bandwidth challenges of full-resolution images. ALT Systems is the exclusive reseller in the United States for ELEMENTS’ field-proven, high performance SAN/NAS storage and servers. 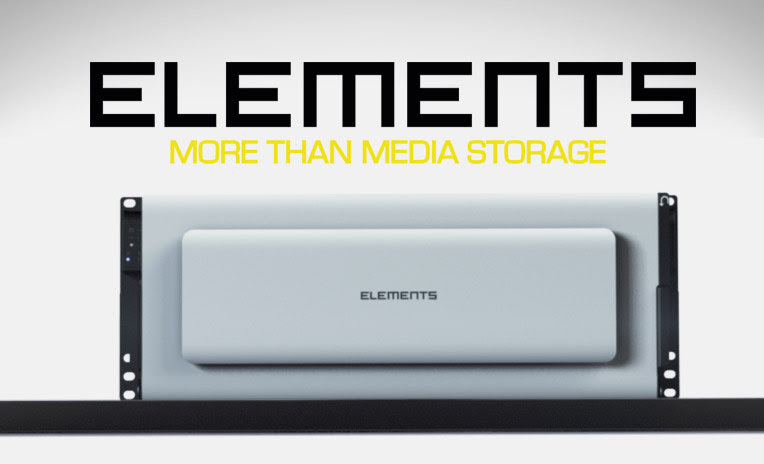 Successfully utilized by many prestigious broadcast and post-production facilities in the UK and across Europe, ELEMENTS’ full range of specialized products provide extraordinarily easy to use shared media storage solutions at an attractive price point. ELEMENTS ONE, the 4U all-in-one SAN/NAS server and storage solution allows for impressive 360TB of shared storage. Like all ELEMENTS appliances, ELEMENTS ONE features native media sharing, enabling all connected clients to access all files through a truly shared file system and storage, even embracing Avid Media Composer with full Avid bin-locking and project sharing support. ELEMENTS ONE provides a comprehensive set of workflow enhancement and management tools and features, including sophisticated media asset management, comprehensive user management, file and task manager, and project management. For those facilities that already have an Xsan or StorNext-based shared storage environment in place, ELEMENTS Gateway, a 2U gateway server provides all the features and benefits but without the storage. And ELEMENTS Cube, a mobile appliance for the on-location use, supports up to 16 drives in a small factor chassis, providing full editing and data management capabilities on the go. ALT Systems is one of a select few resellers in the United States to provide Pixspan’s software solution that allows the transmission of full-resolution images across WAN and LAN connections at ultra-high speeds while also providing significant reductions in the space needed for disk storage and tape archiving. As file sizes keep growing across the marketplace due to higher resolutions and dynamic range, Pixspan offers software products for significant savings of time and resources, helping to reduce the data burden and enhance productivity without compromising image quality. 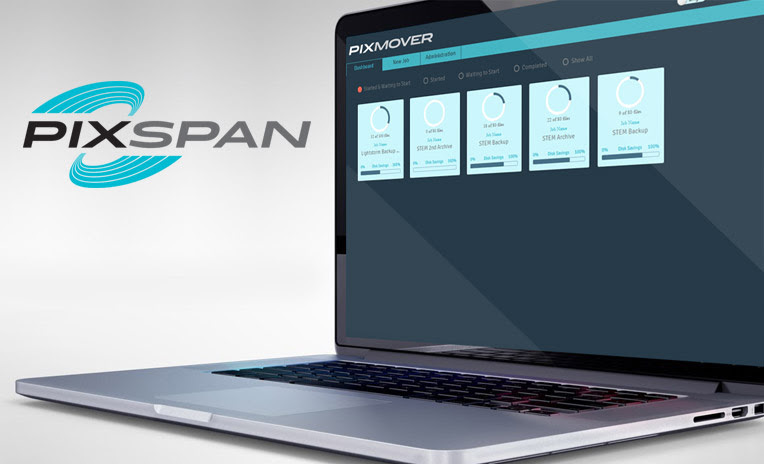 Pixspan has worked with millions of images from multiple industries and achieved 50-80% savings on storage and network transfer. Pixspan’s software covers all bit depths and resolutions of EXR, DPX, TIFF, Cineon, ARRIRaw, and Canon c500 RAW while remaining bit exact. Pixspan is the only company providing a solution that enables full 4K resolution workflows on 2K infrastructures beginning from camera RAW to image processing, and through to final assets.